There’s nothing we love more than a good ol’ game of American football. We love playing it, we love watching it, and we love supporting it (and getting a little too obsessed with it). However, as a true superfan, it’s hard to just watch a game on the television, as you miss the atmosphere, you miss the size of the stadium, and you miss all the action. This is why we love to go and visit some of the best football stadiums in America on game days, but also when they’re not on – so we can truly appreciate them. Okay, we’ll give you three guesses who plays here? Of course, it’s the Green Bay Packers! This incredible football stadium was built in 1957 and is the oldest stadium in the NFL. 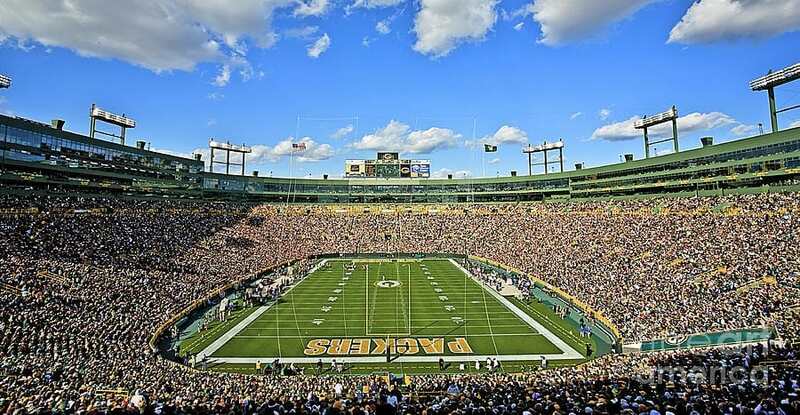 Lambeau Field is so much more than a stadium though, and on game day the whole place transforms. For Packers fans, game day is a day out, and they’ll set up shop before the match in the parking lot to make food, dish out some bbq to friends and enemies (i.e., the other team) and make a day of it. Packers fans make the Green Bay Packers, and they feel like they are a part of the stadium. It’s amazing to watch. 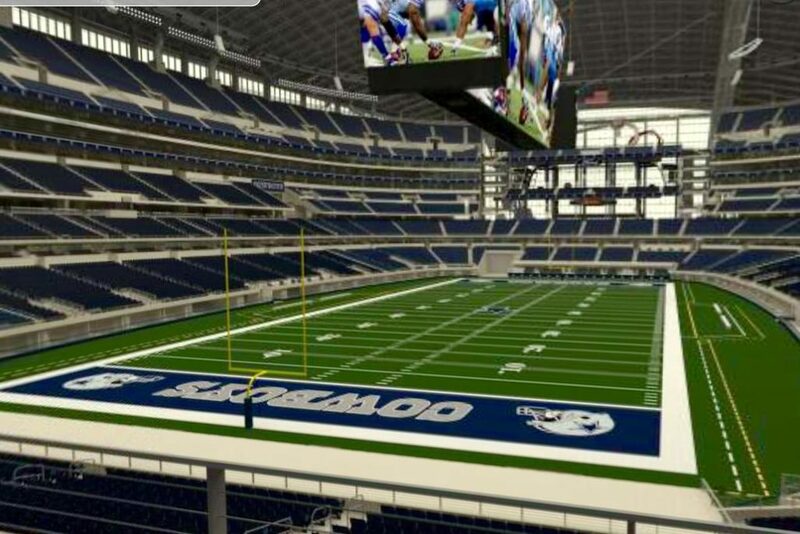 I mean, why would you NOT want to see the home of the Dallas Cowboys? If you’ve always wanted to visit Texas, you just have to visit Arlington and check out the AT&T Stadium, because pictures and camera crews just do not do it justice. This stadium is fairly new and was only opened in 2009 – and costa whopping $1.15 billion to build! The Dallas Cowboys have a few of their own traditions, and these were honored when this stadium was built, which is why the stadium still has a hole in its roof. Without the hole, God would not be able to watch the Cowboys during their Sunday games. The stadium itself is pretty classy, with an art gallery and modern art installations adorning the halls and corridors. Fancy! 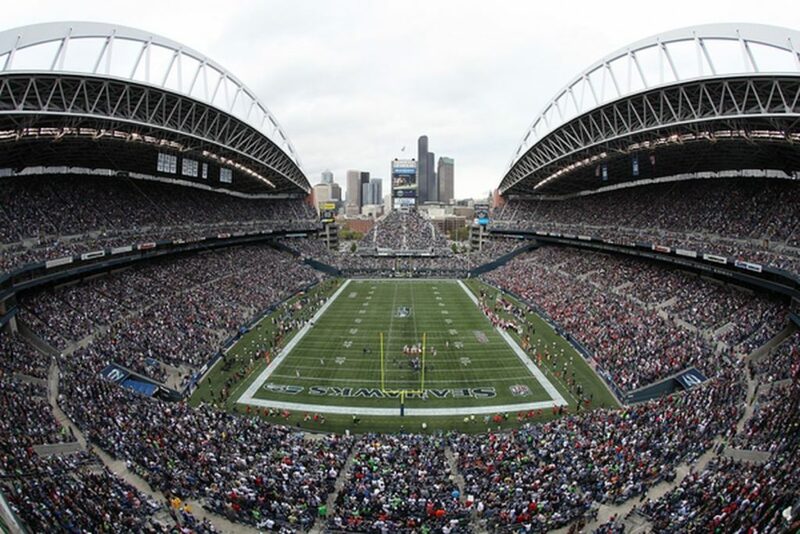 The CityLink Field is home to the Seattle Seahawks, and their stadium is something that really needs to be seen to be believed! 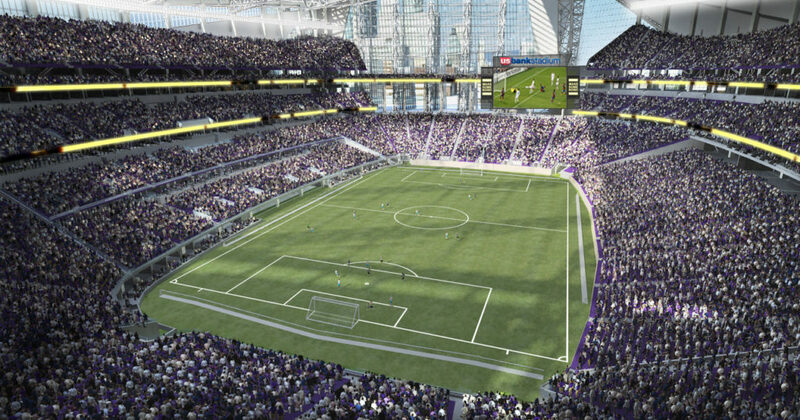 The stadium was built in a shell-like structure, which not only keeps the football fans dry, but it also keeps most of the sound inside of the stadium – meaning it gets pretty darn loud. In fact, during a 2011 playoff in this stadium, fans created enough noise to match the power of an earthquake at 1.0 on the Richter scale. Wowza. 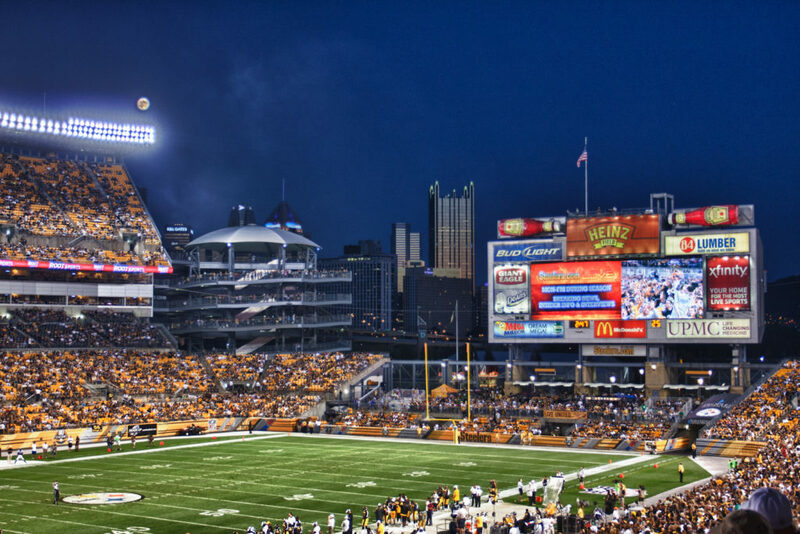 We love it when a football field really represents its football team – and the construction of the Heinz Field Stadium does just that. The impressive structure is made out of pure Pittsburgh steel to honor the Pittsburgh Steelers and weighs a ridiculous 12,000 tons! Although the stadium can only hold 68,400 people (pretty dismal in NFL standards), the fans absolutely love the aesthetic and the feel of the place during game day. Do you love football? Why not check out some of these famous football stadiums?